Get the most out of your SS or ZL1 Camaro with a killer tune from SCT. Get a solid performance tune right out of the box and adjust almost anything in your ecm. 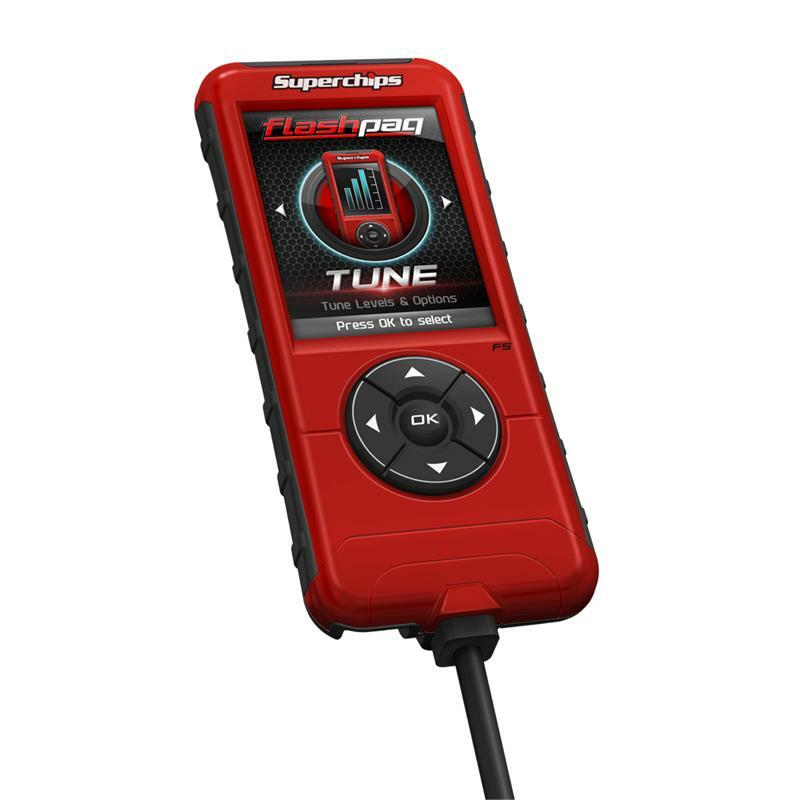 Choose from a standard SP3 Power Flast tuner, a Android wireless tuner that utilizes your smart phone or the super cool Livewire TS tuner with data monitoring/logging capabilities. Jet Performance Products always has what you need to stay ahead of the competition. 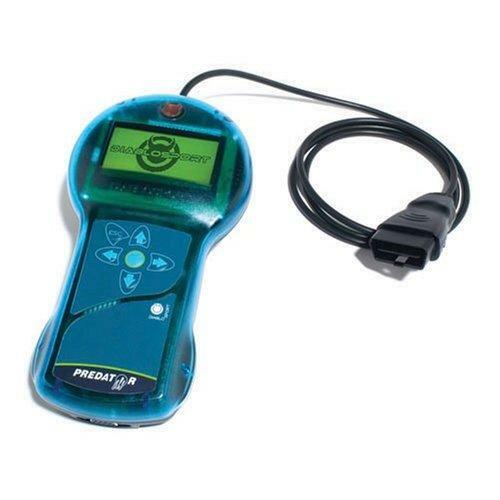 They can update your pcm with a power control module that can add up to 25 horsepower or help you tune your car yourself with a variety of air/fuel monitors. Diablosport tuners offer amazing capabilities that others can't match. Add gobs of power and torque to your LSA/LS3/L99 with a custom Diablosport tune, adjust your speedo, monitor sensors/gauges, data log, run dragstrip programs and much more. Diablosport Intune and trinity tuners both offer amazing options and easy touch screen operation. Remember when you would tune your car with wrenches and a timing light? These days that isn't the case. Now all you need is your computer and EFI Live. 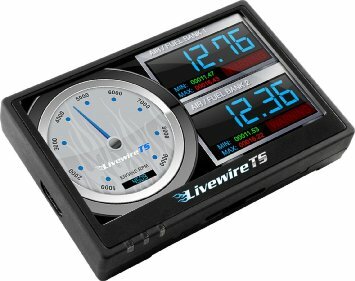 All professional tuners use EFI Live or a similar program to set custom tunes. 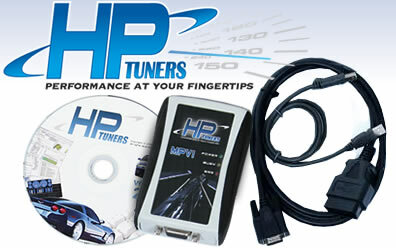 Superchips gas tuners have all the new fun tuner options and then some. Have two LSX vehicles? Superchips gives you the option to buy an upgrade package that will allow you to tune both vehicles. That's one handy tuner. Check out the new Vivid series for the Android powered tuner that has tons of features! 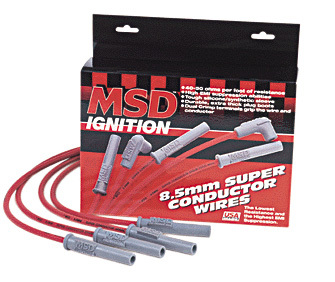 MSD has all your high performance ignition needs covered. Everything from plug wires to window switches and timing boxes for nitrous and boosted applications. 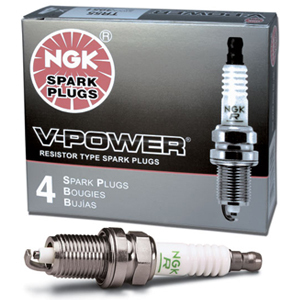 Buy a set of wires and get a discount on NGK spark plugs. 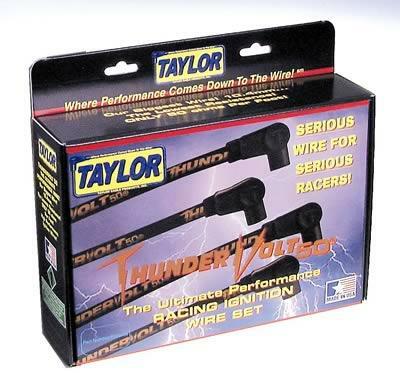 Taylor wires are top notch performance wires with the lowest ohms per foot. That means the most voltage possible to your plugs. That equals more horse power and torque. Buy a set of wires and get a discount on NGK plugs. NGK has the plug you need for you LSX vehicle. Everything from oem replacements to nitrous and boost plugs with top notch performance gains. Top of the line plugs without the gimmicks. F.A.S.T. products are designed for EFI performance. 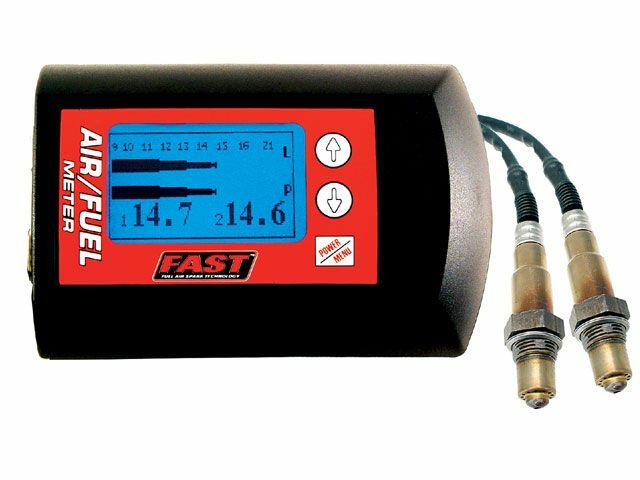 Their single and dual band air fuel meters are a must have for any tuner beginner or pro. 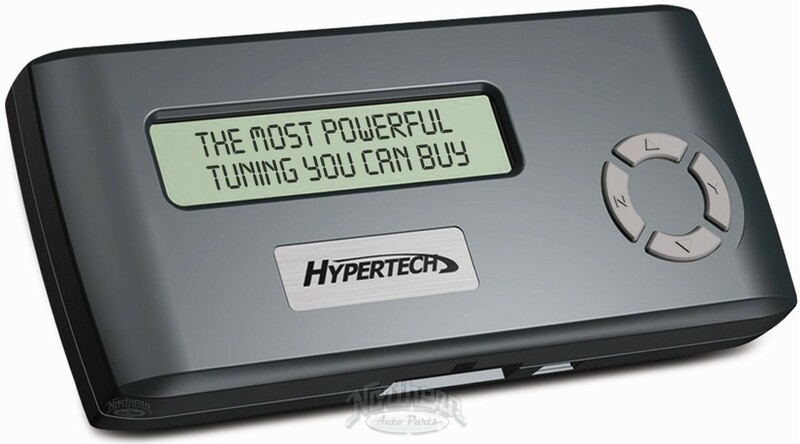 Easy to use and connects to most professional tuners. 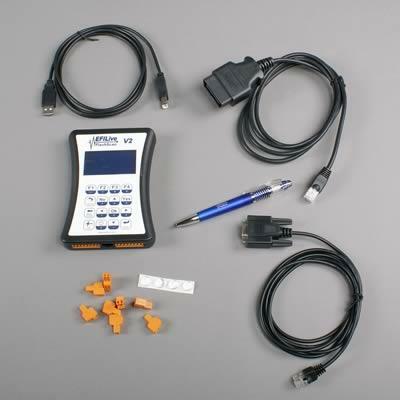 Package the MPVI2 together with VCM Editor and VCM Scanner, which make up the essentials of VCM Suite, and you have one of the most powerful, scanning, diagnostic, logging and calibration products on the market. Not to mention full support for our latest rendition of Track Addict, MPVI2 has the fastest scanning, logging and data transmission rates to ensure you capture everything.